All WASATCH GARDENS homes currently listed for sale in Provo as of 04/18/2019 are shown below. You can change the search criteria at any time by pressing the 'Change Search' button below. "Bright light (SKYLIGHTS!) 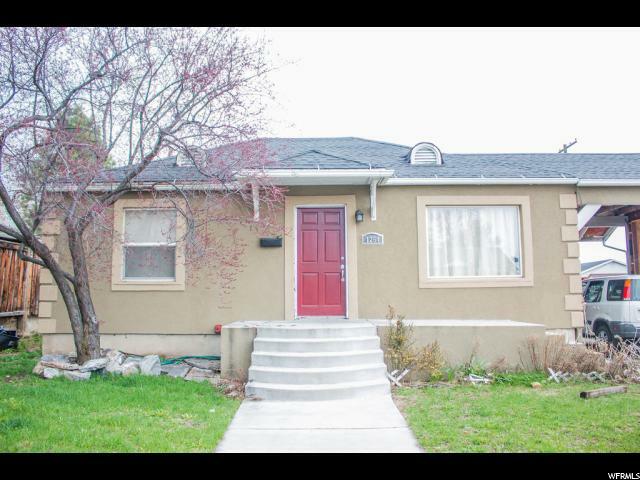 charming starter home with finished MOTHER IN LAW basement apartment. New windows, flooring and paint. Great location. Schools within walking distance. Fully fenced back yard with shed. "